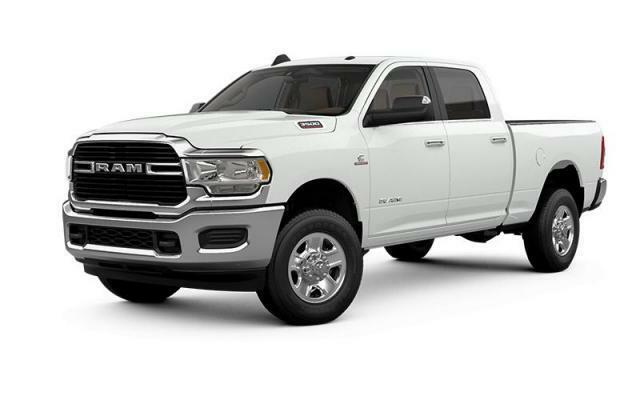 Comments: This brand new 2019 Ram 1500 Classic SLT Crew Cab 4x4 comes with a 8.4" Uconnect and much more! Using the new tool is easy, just click on the blue 'Structure My Deal' button on our website, just above the detailed pricing, or on the menu on the right side under pricing. 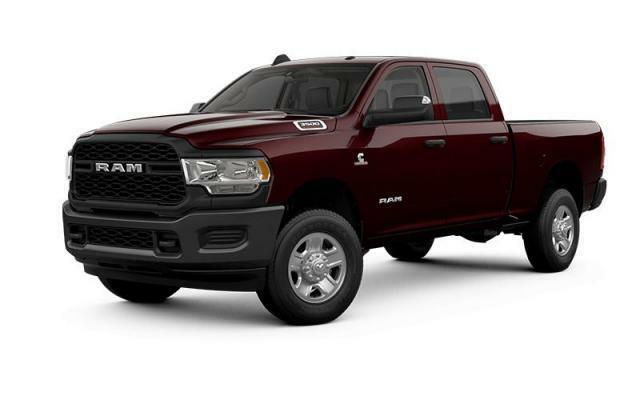 From there, you can customize payments to get a better idea of what your finance or lease rate will be, or pre-qualify for credit. Poor credit? No problem! Our in-depth 'Apply for Credit' tool will walk you through the process step-by-step and our financial specialists can find a solution that works for you before you visit us.